We’ve spent some time playing on my iPhone this week, the lovely people over at Appelsin Apps have just launched a new app called “Happy Band”. 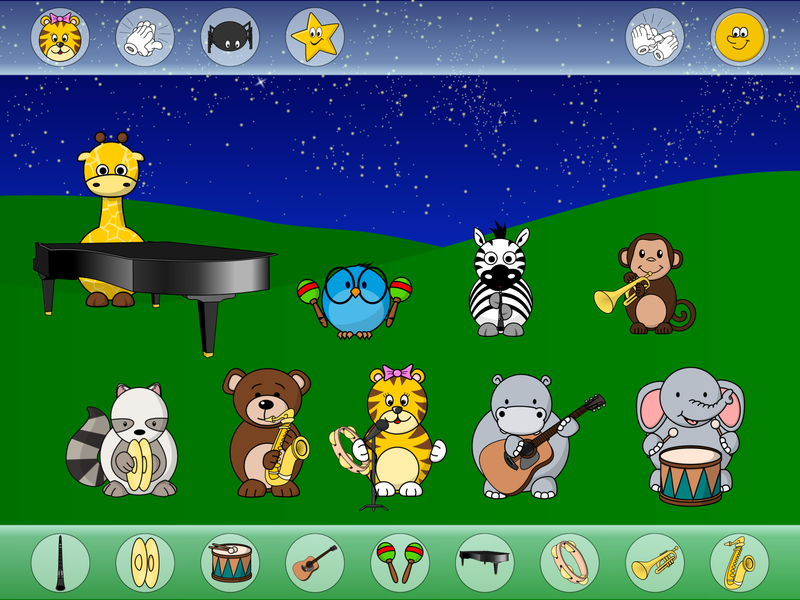 Happy Band is a fun activity for children/toddlers that will teach them to recognise instruments and sounds in an educational and entertaining way. There are nursery rhymes and kids song that you chose the animal band to play. 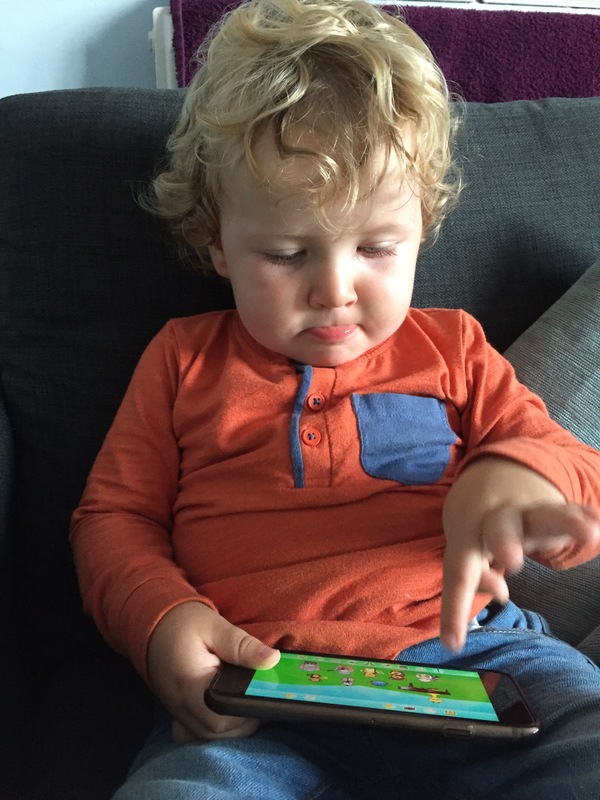 The Happy Band app was easily downloaded onto my phone from iTunes (It is also available on google play) and I was happy for Alfie to sit and play on the app knowing that there was no advertising on it for him to click on whilst playing and no in app purchases for him to accidentally press and cost me a fortune! Its one click to get onto Happy Band and you are greeted with a bright, colourful, interactive screen. 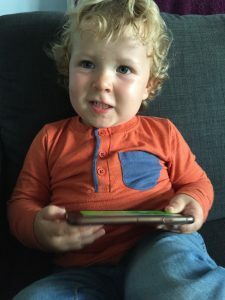 Alfie adores animals at the moment and he knew lots of the names of them and the noises he made, but he was intrigued by the noises they made when they were playing the instruments. 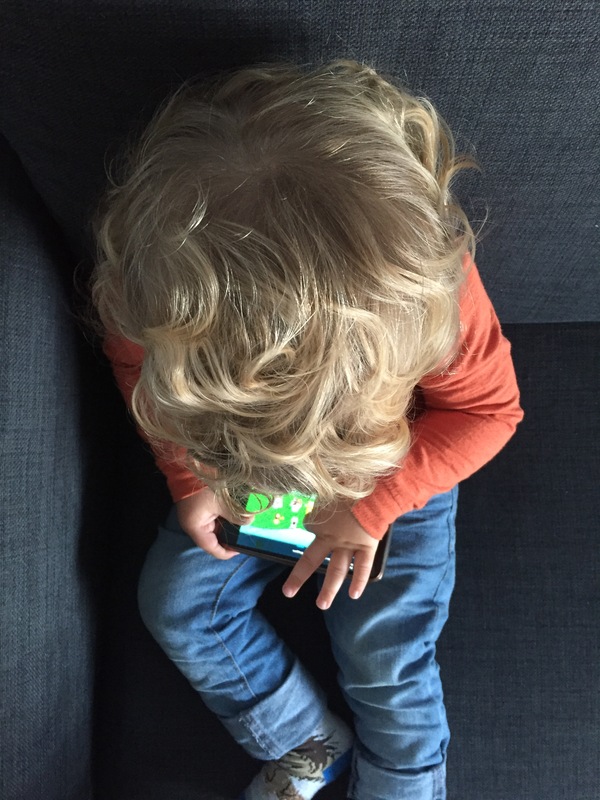 It is really easy for little ones to use, they just need to tap the animals on the screen and they play the instrument they’ve got. Even if they tap the wrong place, with so many animals on the screen, they are likely to make one of them make some noise! Alfie’s favourites were the Giraffe and the monkey, how appropriate… After me telling him what the instruments were and letting him play the noises he is starting to learn the names of more and more instrument names. 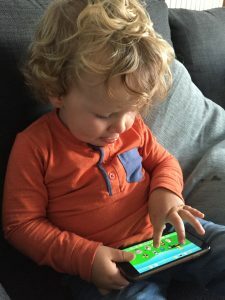 It’s amazing watching what an app can do, especially when you don’t even realise what they are taking in and how much they are learning. Toddlers are like little information sponges! If you are looking for an app to have on your phone to keep the little ones entertained whilst you quickly get some jobs done, or if they need a bit of a sit down then Happy Band is the perfect app. It’s fun, its creative and it helps them to learn new things, bonus! Let me know if you’ve got the Happy Band App! Have you download it? What you think to it? Check out my Instagram page here for some videos of Alfie using the app! We were sent a voucher code for this App to be downloaded for the purpose of this review.